Move table to table learning, laughing and going home with 8 beautiful projects that you made with your very own hands....yes! YOU can do it! All levels welcome. Enjoy fresh baked goodies and beverages throughout the day - This group of Zontian's love to show off their baking skills! A nice lunch by Maple City Bakery - fresh sandwiches or wraps, veggies and dessert...it's the right kind of food to keep you fueled all afternoon long. A chance to do a little shopping - like the product you worked with? Chances are you will be able to buy it. We also like to bring a few little exclusive specials for the day. We will be hosting TWO tables at this event! Get ready for two beautiful, technique based cards. I love to show off what you can do with a little paper, ink and product. 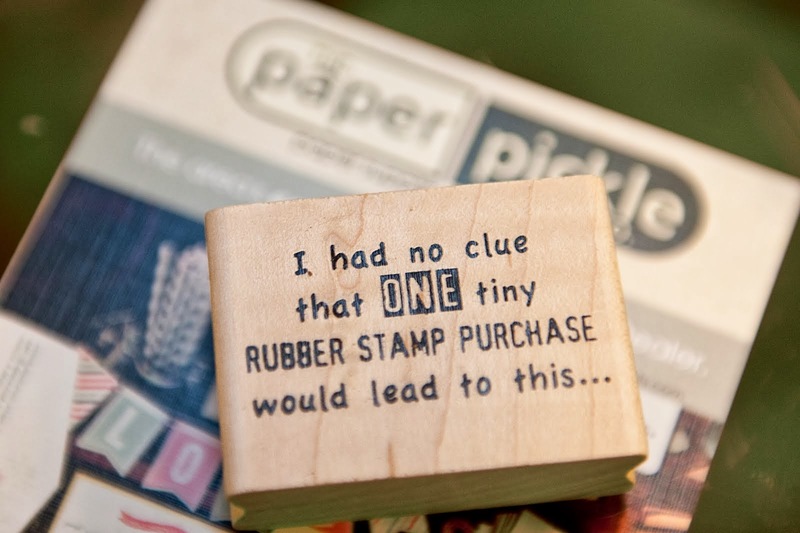 Get ready to have a little fun with The Pickle! All information can be found on the poster above or call the organizer. You can register online or by visiting the businesses listed above. Join us! 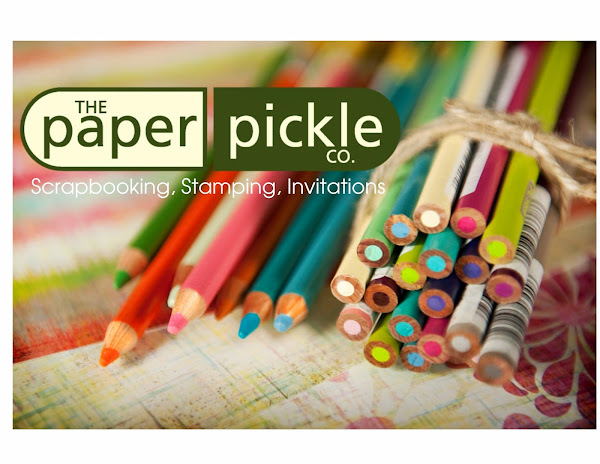 It will be the perfect day to spend surrounded by others who love paper as much as you do! ....and I'm loving it. Don't let this time of the year get you down.....embrace it! 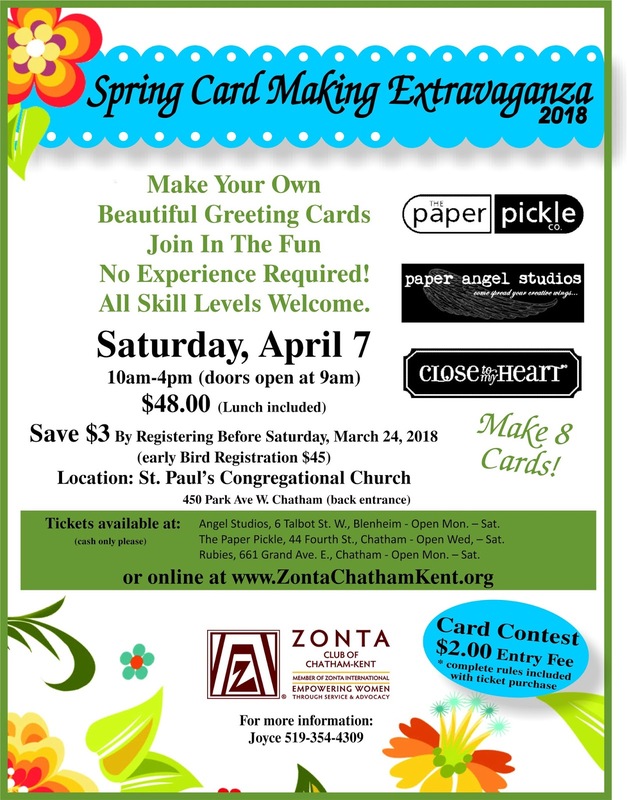 Get out your pretty paper and make a simple card or project. I whipped up these cards using Carta Bella's and Authentique's new Valentine lines. A little washi tape and glitter....and you're done. Fun. Cute. Rewarding. I say it was THE perfect way to spend the evening. 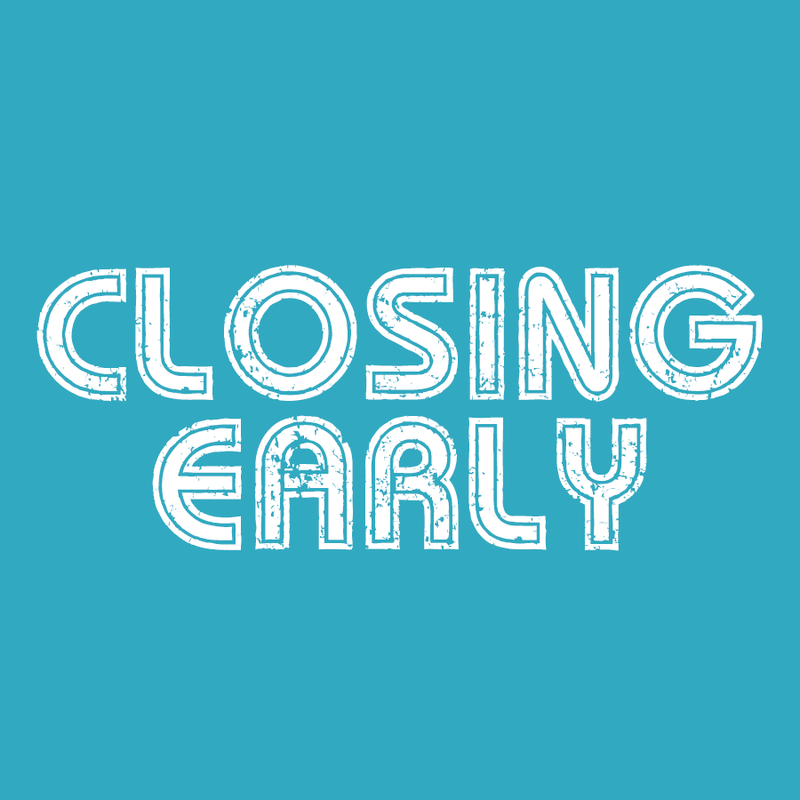 The store will be closing at 3pm TODAY (Friday, Feb 9) due to the worsening road conditions. I hope you understand. 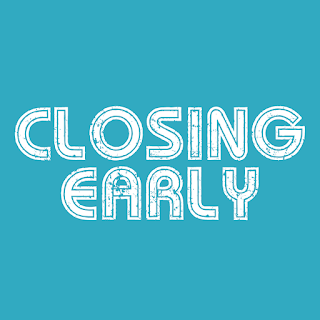 The store will open again Saturday morning at 10am until 3pm. Tonight could be the perfect night to hibernate and work on your Valentines! Woot. Woot. 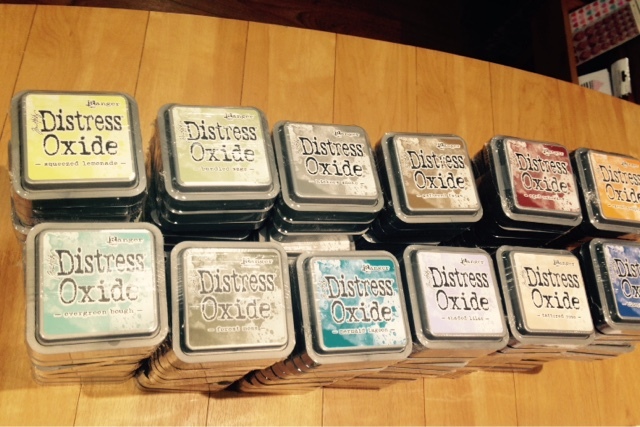 We've got to be one of the first stores in the area with the 12 NEW colours of distress oxide inks. They are incredible. I'm sure there are at least a couple colours that would compliment your collection. Need the whole collection (12 new colours)? Save 18%! 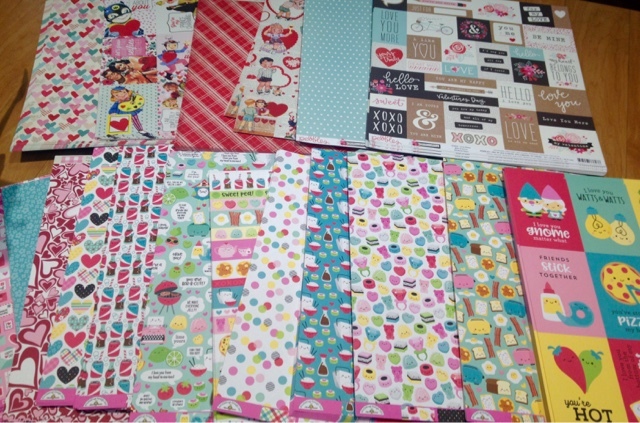 We also have lots and lots of new Valentine papers in from Carta Bella, pebbles, Crate Paper and more! Come and see me.... Open 10am-3pm SATURDAY!